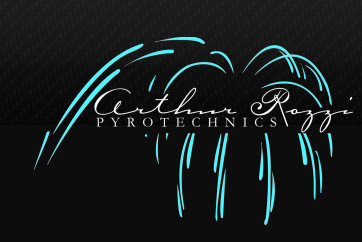 Why choose Arthur Rozzi Pyrotechnics? 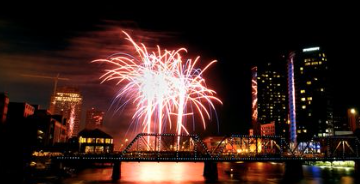 Arthur Rozzi Pyrotechnics, Cincinnati, Ohio, is a team of professional pyrotechnic experts that understands how important your event is and that there is no better way to top off your celebration than with FIREWORKS! We deliver an artistic custom display, tailored with special effects to your individual needs with the highest regard for safety. That is what you can expect from an Arthur Rozzi Pyrotechnics display. 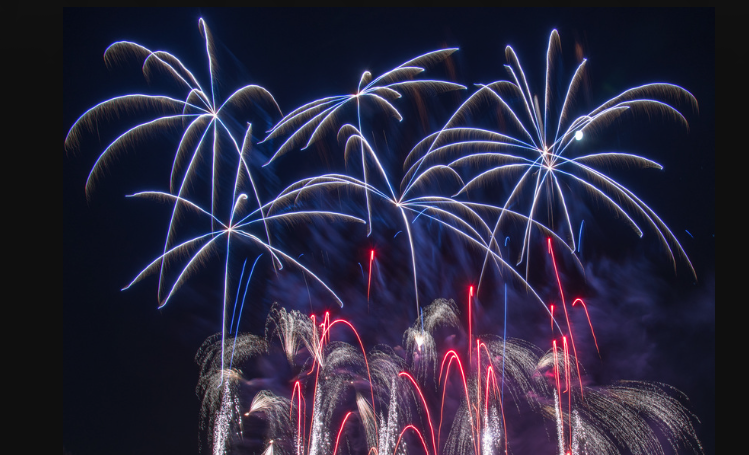 We can share a pre-view of your fireworks show with you using Digital Fireworks Display technology, so you can see what you are getting for your money. Regardless of the size or budget you have available for your fireworks show, every fireworks display produced by the Rozzi pyrotechnics team will be designed thoughtfully and creatively and delight your audience. We combine our pyrotechnic knowledge and skills with the latest design software technology to create custom firework effects to thrill and excite your audience.